Jericia Johnson is a Licensed Professional Counselor who has worked in various capacities as an advocate for the seriously mentally ill for over 22 years. She has spent over 29 years in the Greater Richmond area and completed her high school education (Monacan), undergraduate (VCU) and graduate (VSU) experiences here. As the newly appointed chairperson for the Personal and Professional Development Committee she is extremely attuned to the needs of others specifically in the areas of self-care and professional/personal development. Jericia believes that to be of service to others, we must set the example for engaging in personal self-care and professional growth activities. 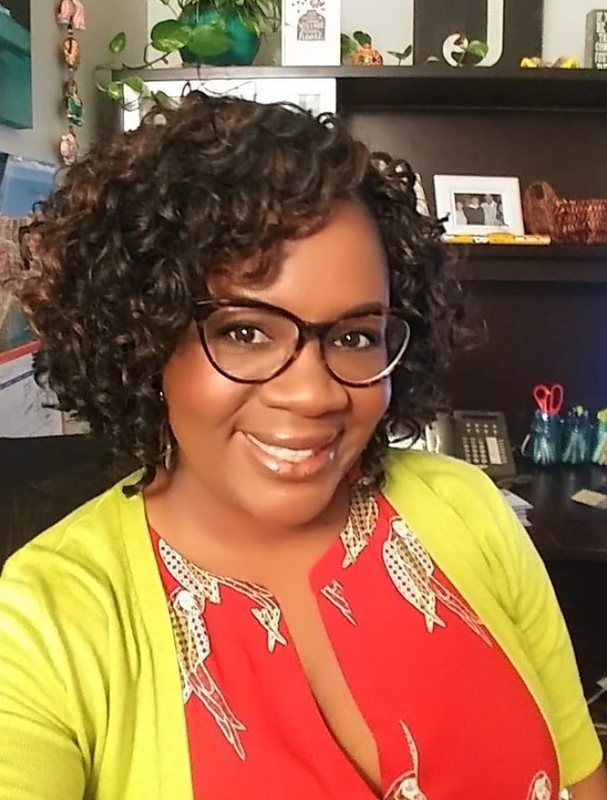 Jericia is very excited to utilize her network of resources to help the membership improve their personal self-care and provide continued opportunities for professional growth and advancement.